The pace of reform for China’s enterprises of all kinds has quickened as they seek to cope with the challenges of self-determination in a rapidly evolving context of difficult social and welfare changes, and the realities of increasing global competition. This book explores these challenges from the perspective of the enterprise. 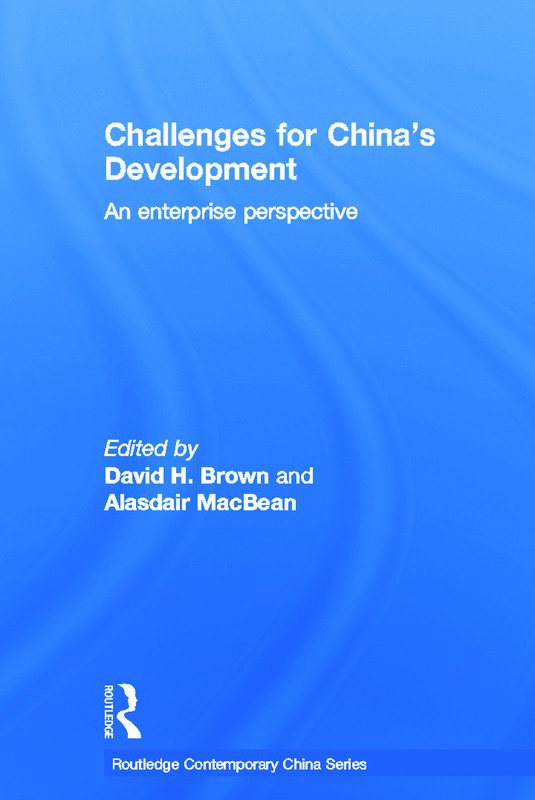 It includes discussion of current and likely future overall trends, reports on new research findings on the true extent of governance and accounting reforms within enterprises, and considers the impact of increasing global competition on strategy, business relationships and management culture in a range of different kinds of enterprises.